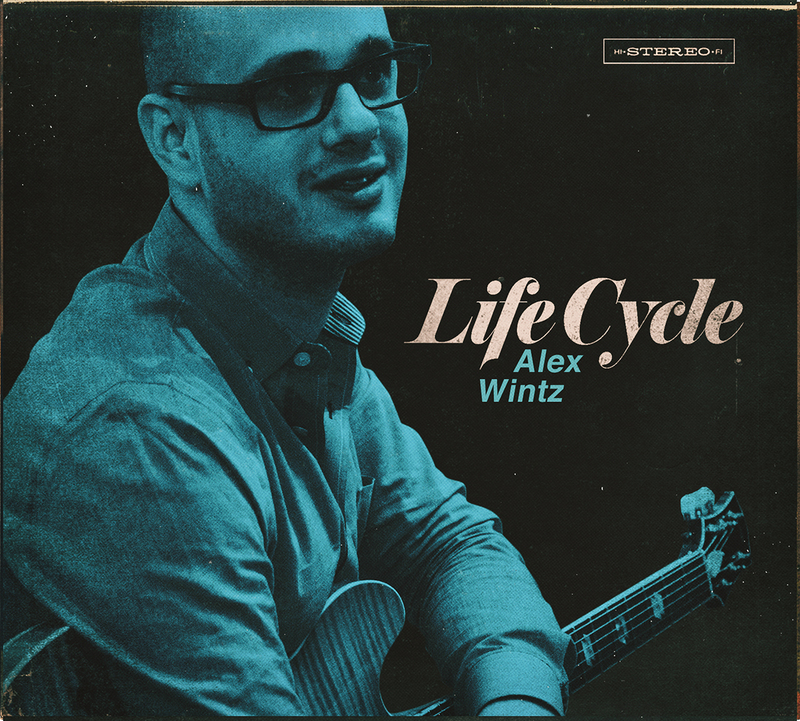 Being one with the world, one with humanity is the logic behind Alex Wintz’s LifeCycle (Culture Shock Music, 2017). Personnel are Wintz, guitar; Lucas Pino, tenor saxophone; Jimmy MacBride, drums; Victor Gould, piano; Ben Williams, bass on three tracks; and Dave Baron, bass. The title songs is an energetic piece. All players are firmly engaged. Wintz and Pino blend on the melody, including some tightly synchronized phrases. Pino, Wintz and Gould each thrill in his moment in the spotlight. But don’t lose track of Baron and Macbride. Though in the background, they’re quite dynamic. During the closing sequence where guitar and piano, later joined by sax, repeat a seven-note phrase, Macbride and Baron crank it up, becoming more intense until the final pass. “Seeing Distance” may be the most adventurous track in the set. At eight minutes, it’s just a few seconds longer than the title song. A moderate, vibrant piece, it goes through several moods. It has a unique blend of atmospheric qualities. A romantic moment segues into a traveling theme, which in turn morphs into a moment of meditation. And encompassing all those is an uninhibited time to frolic. In the liner, Wintz says, “This album is inspired by the life cycles of a daily variety, bits and pieces of our being evolving and advancing before our very eyes.” He cites conversations, interaction and the constant progression of being an artist, a lover and a global citizen.